These darling little show girls are available to a show home only. 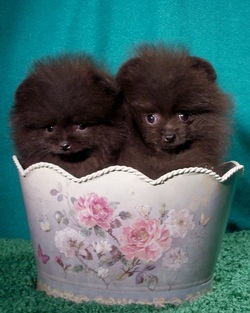 Their pedigree includes many of the well-known greats of the Pomeranian breed. They are nieces of the Champion cover dog CH. Vision O Burnin Love at Beau James. Their mother is sired by CH. Beau James Back To Indian Rock. Their father is sired by CH. 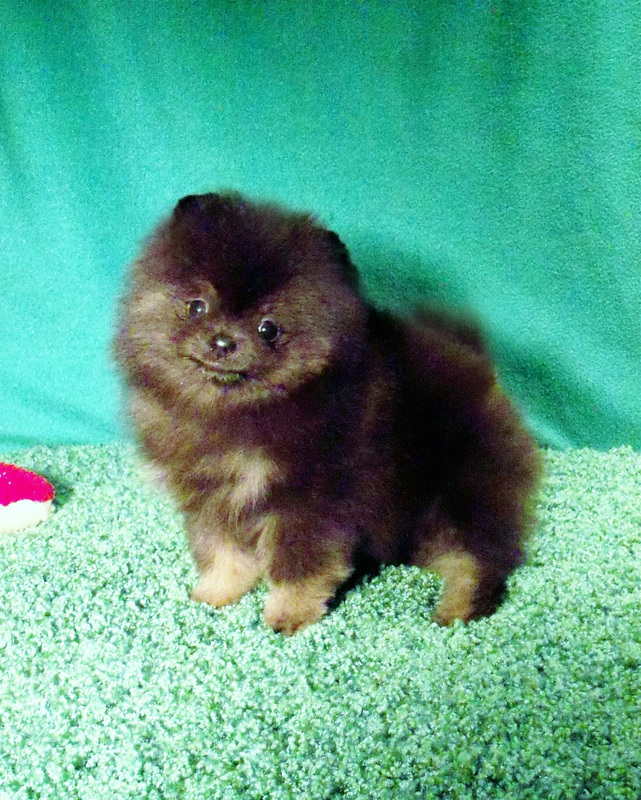 Petipom He Ain't No Saint-who sired the top-winning dog in Europe for 2 years in a row. 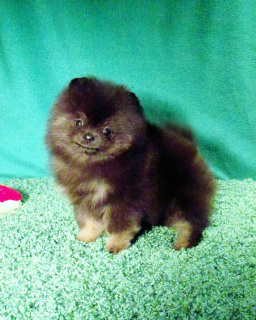 Their grandsire is the top-winning black in Pomeranian breed history BIS BISS CH Finch's He Walks On Water HOF GC. To discuss placement possibilities please contact the Placement Director at 419 610-6084. For more photos please click on the link below. by our Beau James Nick at Nite-and goes back to Star Haven and Wee Heart bloodlines. Her parti-color sire is down from our well known parti bloodlines. She is parti-factored and ready to parti! To discuss show placement possibilities please contact the Placement Director at 419 610 6084. For more photos ask that they be sent by e-mail.